Soljans Estate Winery was purpose built for functions. 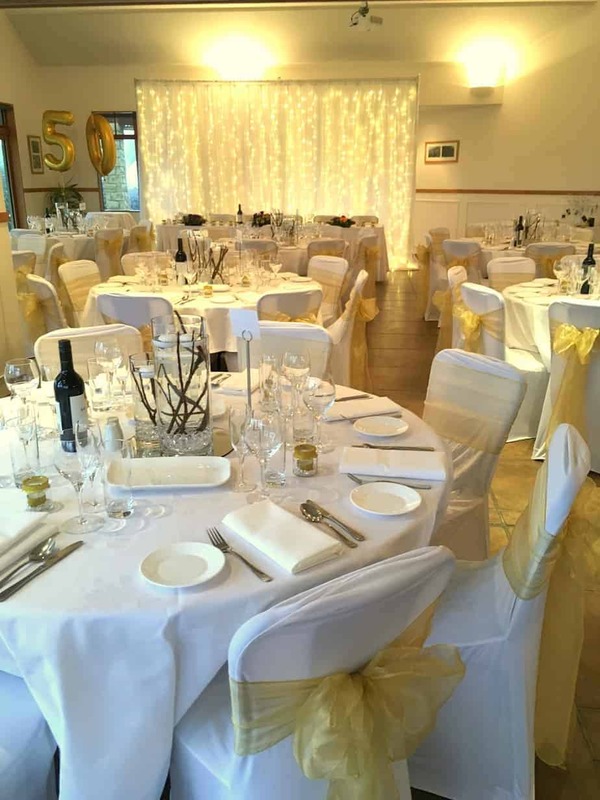 We have the capabilities to accommodate for functions of all kinds; from Weddings to Conferences, to Birthdays, Award Ceremonies, Team Building Days, Large Tours Group and anything else you have in mind. We can offer private function rooms to groups of more that 30 people for lunch, and more than 40 people for dinner. The various menus we have to offer can be viewed here. We also have an in house function coordinator, Chloe, who will gladly help you plan and organize your event, and make sure everything runs smoothly on the day. If you would like to make an inquiry regarding booking a function or if you are just looking for more information, please feel free to contact Chloe via email at functions@soljans.co.nz, via phone on 09 412 2824 or through the form below.